Often referred to as Pusan, the Busan Metropolitan City is located in South Korea and features an important harbour area and a total population approaching four million inhabitants. 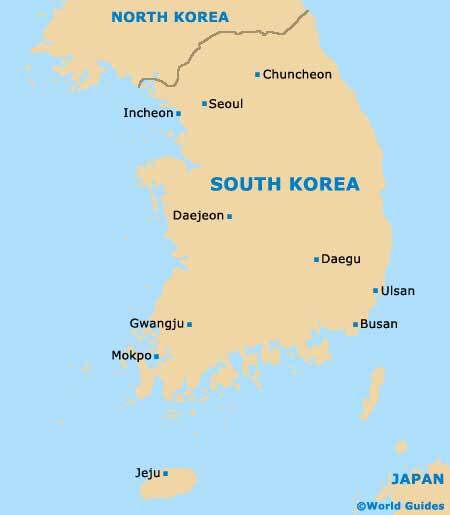 Busan is the country's second-biggest city and features a backdrop of hills and mountains. 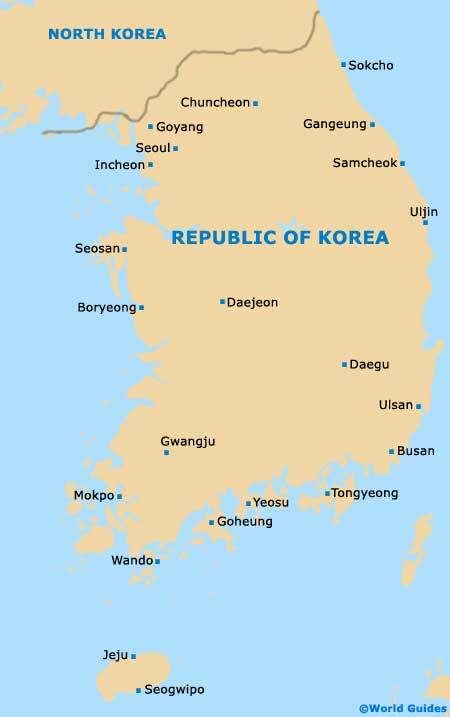 The city of Busan is divided into 15 different wards and one county, and regularly hosts many important conventions and major football events. 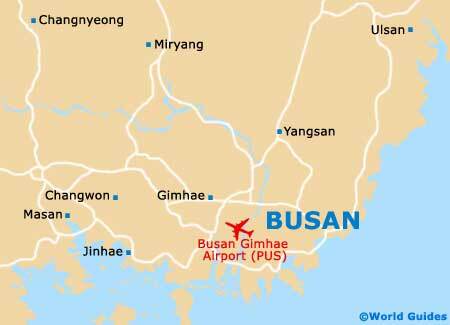 On the western side of Busan, Gimhae International Airport (PUS) dates back to 1976. Gimhae Airport is currently expanding and intends to serve more passengers and meet its growing demand for travel in this part of South Korea. Much of Busan is fairly youthful, particularly around the numerous university campuses and local colleges. Public transport here includes coastal ferries, railway lines and a convenient subway network.